After the September 11, 2001 terrorist attacks, the whole country of the United States is pondering the reason why it is always the target of terrorist attacks. The main problem was quickly attributed to the neglect of public diplomacy. Therefore, public diplomacy has attracted great attention from all walks of life in the United States. More and more policies and academic researches on public diplomacy have been launched. It can be seen that in recent years, with a series of scandals coming to light one after another, such as prisoners in vivo experiment, racial discrimination and all kinds of large and small shootings, the international image of the United States has been greatly weakened. Especially since 2013, various shooting explosions of different severity have made people turn pale when talking about "America". On this basis, more and more American government officials, academic celebrities and the public are deeply aware of the importance of public diplomacy. According to the official definition of the United States in 1997, public diplomacy is to ensure the national interests of the United States by understanding, enlightening and influencing the foreign public. It is worth noting that American public diplomacy did not exist in the 21st century, but as early as the beginning of the 20th century. In recent years, the United States has been committed to the construction of public diplomacy. After 2009, it strongly launched the "public diplomacy 2.0" strategy based on social network technology, aiming to improve the international image of the United States and enhance its national security by using new media. At the same time, the U.S. government has focused more on persuasion and incentives in foreign policy making than on strong military force. The positive practice of these countries at the strategic level shows that in the new century, public diplomacy is an important part of the diplomatic strategic framework of the United States and has a profound impact on the diplomatic behavior of the United States. With the investment and emphasis on the public diplomacy strategy of the United States, the public diplomacy of the United States has become increasingly active and influential in international relations. With the continuous enhancement of its comprehensive national strength, China has become one of the most important countries in Asia and even the whole world. China's position in the international community cannot be ignored. On this basis, China naturally becomes the main target country of American public diplomacy. 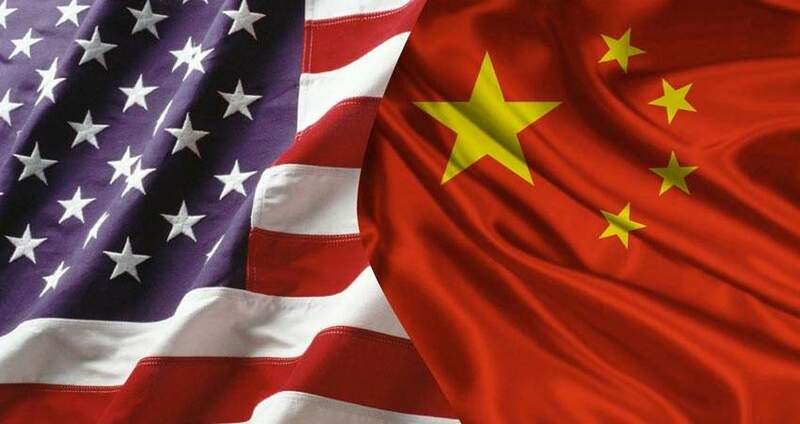 It is pointed out that the us public diplomacy towards China is one of the organic components of the pattern of china-us relations, and china-us relations is a main thread running through the us public diplomacy towards China. Properly handling the us public diplomacy with China is conducive to the stability and peace of china-us relations. Faced with different times and circumstances, the us public diplomacy towards China is indeed complicated and tortuous. Starting from the establishment of the department of cultural relations by the us state department in 1938, the us public diplomacy towards China has gone through four stages, namely, two-way cooperation, one-way export, restoration of stability and adjustment and development. Two-way cooperation stage mainly occurs during the second world war to the time of the founding of new China, under the special background of world war ii, the United States out of measure for the interests of the far east, hope to make the most of China's strategic location and resources, therefore the bilateral cooperation with China through a variety of forms, but in the period of the founding of new China, the United States do not allow its Allies admit the new China, it also notice that the end of the American public diplomacy two-way cooperation with China. The single export stage took place between the Korean war and the normalization of sino-us relations. During this period, China and the us did not establish formal diplomatic relations, and the us exported a large number of culture with American characteristics to China, thus influencing the Chinese public. On the one hand, the United States does not allow students who have received high-tech education in the United States to return home. On the other hand, the United States carries out a large number of cultural export and diplomatic activities in the peripheral areas of mainland China in an attempt to expand the influence of the United States in these areas. The period of restoring stability was from the formal establishment of diplomatic ties between China and the United States until the end of the cold war. After the formal establishment of diplomatic ties between China and the United States on January 1, 1979, the two countries made great progress in cultural exchanges and cooperation. Since the end of the cold war, the public diplomacy between China and the United States has been in a stage of adjustment and development. 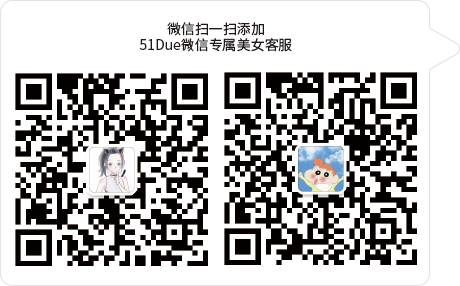 From these historical tracks, we can see that the relationship between China and the United States is the most important and the most difficult relationship between two major countries. Even under today's more stable conditions, there are still many problems between the two countries. Only properly handled can the overall situation of peace between the two countries be maintained. Therefore, in the early stage of exchanges and cooperation, we should dig out valuable experience to serve the future of china-us relations. On the one hand, China should actively strengthen its initiative in diplomatic cooperation with the United States on the basis of adhering to its national interests and enhancing its strength. On the other hand, the United States should strengthen dialogue between the two countries, improve consultation mechanism and strengthen crisis management, and reach a new understanding and strategic framework on the Taiwan issue as soon as possible.